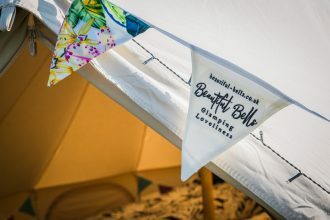 View some of the pictures from the various bell tent photoshoots for weddings and events. 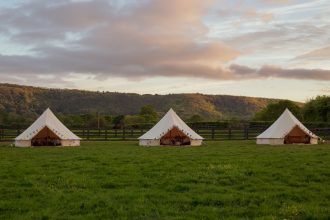 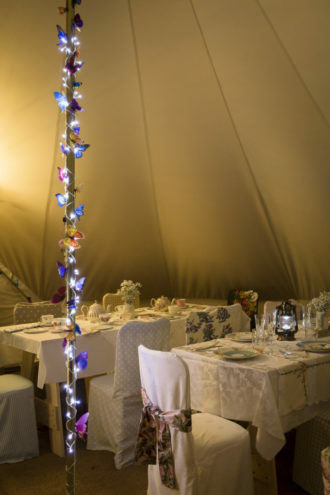 We’re passionate about glamping and believe that choosing your bell tent provider is a visual experience. 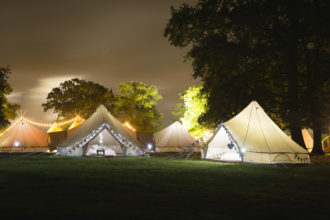 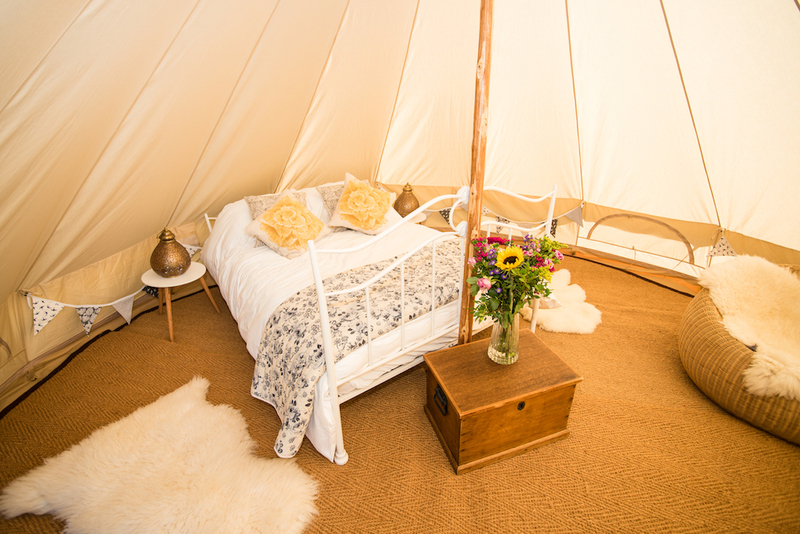 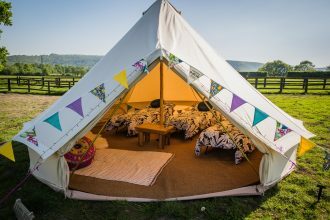 Browse the bell tent pictures to see how your glamping experience will look on the day! 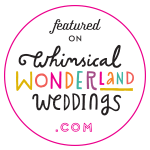 Head over to the real life weddings gallery for some more inspiration.